NEWS: As Republican Rep. Matt Shea has found himself on a national stage in the days before the election, defending a document he wrote called the "Biblical Basis for War," he's lost support from large businesses and faced questions about whether he's calling for violence. Republican Spokane County Commission candidate Rob Chase says he doesn't see a problem with the document, which lines up with conversations he's had with Shea. But a biblical scholar from Whitworth says certain parts of the document contain fundamental misunderstandings of the Bible, if it's truly just trying to compile things from the Old Testament. NEWS: Some Democrats running in deep-red districts around the country are trying to win over some voters by taking shots at Nancy Pelosi, saying they won't vote her speaker of the House if Democrats take over the chamber. But Lisa Brown wants to hold off before making that call. NEWS: While it doesn't appear to have affected a large number of people, after some completed ballots were misread by U.S. Postal Service equipment and bounced back to their senders, Spokane mail carriers have been told to keep an eye out to make sure ballots make it to the elections office. 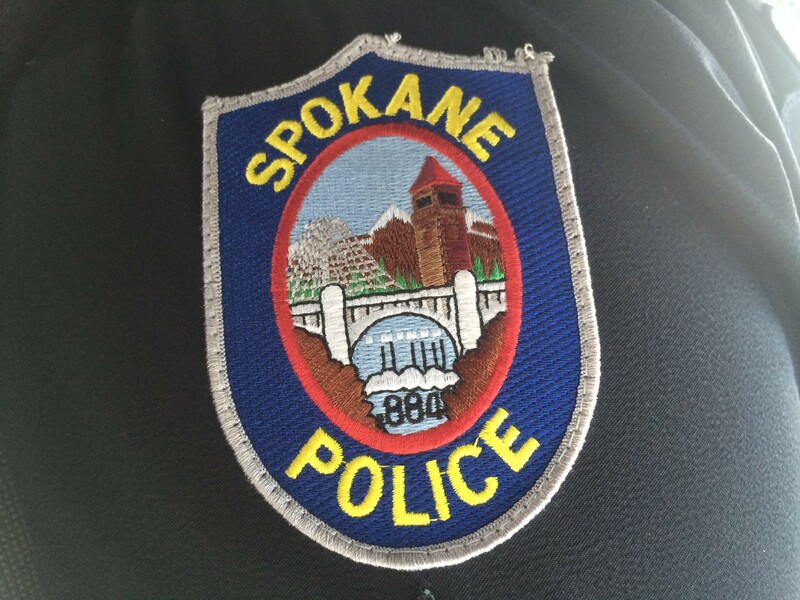 After a new social media threat was made this weekend to shoot up LC, police investigated and Spokane Public Schools added more police and resource officers to be at school today, the Spokesman-Review reports. In a move that some are calling an abuse of power, Republican Brian Kemp, running to become Georgia's governor, launched an investigation of the Democratic Party in his role as Georgia's secretary of state this weekend, offering no evidence of claims of hacking, CNN reports. After 14 Middleton School District teachers and school staff were suspended for posting pictures of themselves dressed as a "Make America Great Again" wall and Mexican stereotypes, supporters who don't think they should be punished that way started a change.org petition and collected several thousand signatures over the weekend, the Idaho Statesman reports.